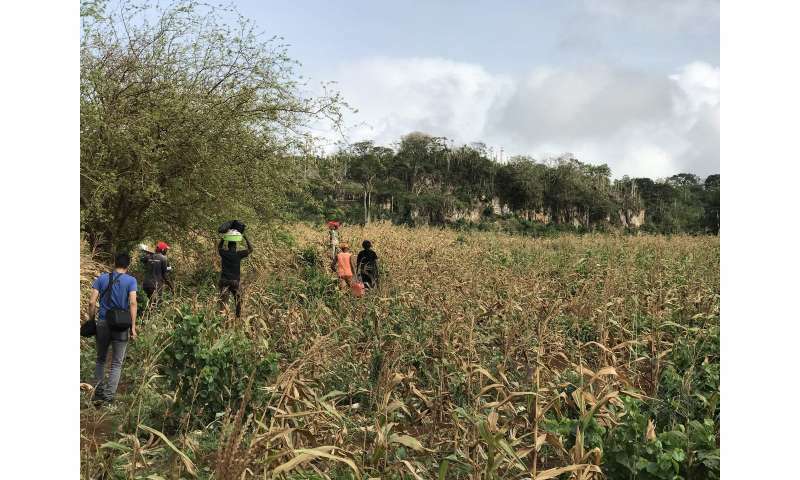 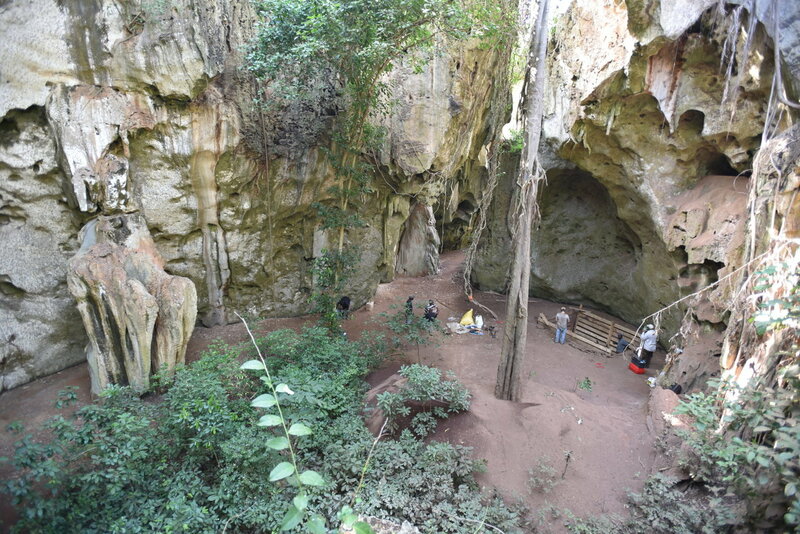 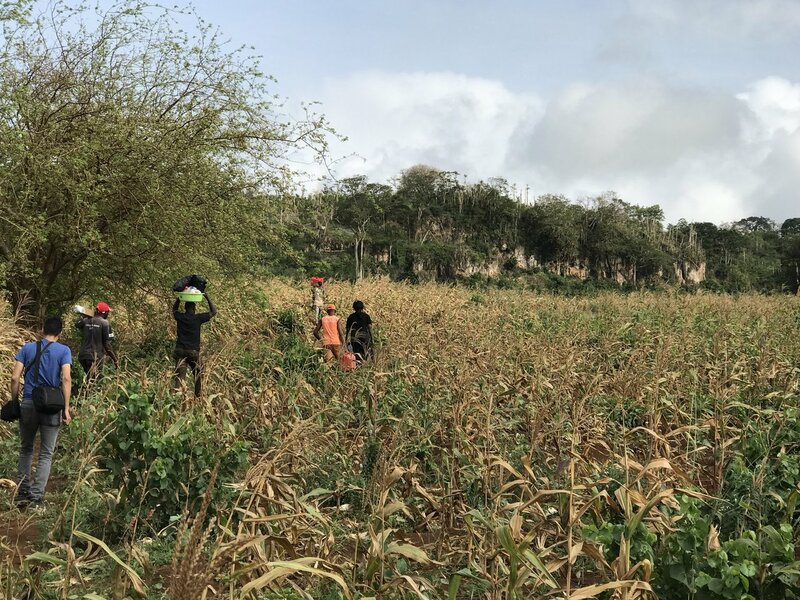 A project led by the Max Planck Institute for the Science of Human History has excavated the Panga ya Saidi cave site, in the coastal hinterland of Kenya. 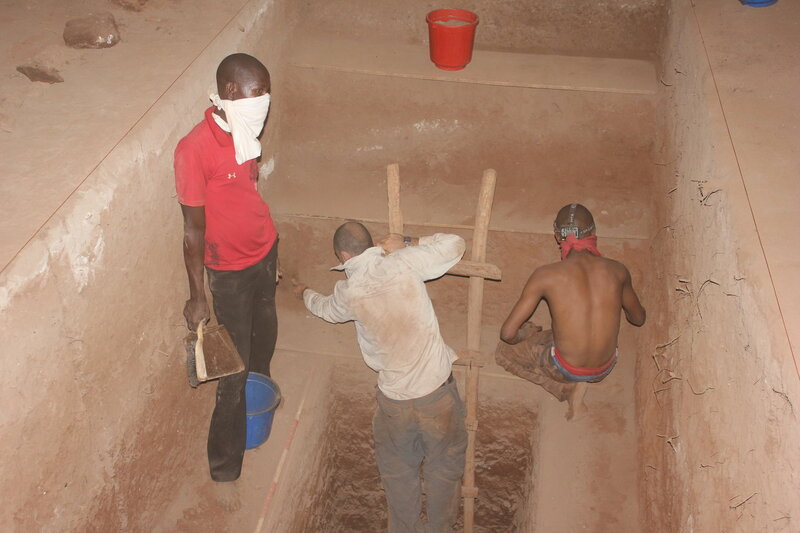 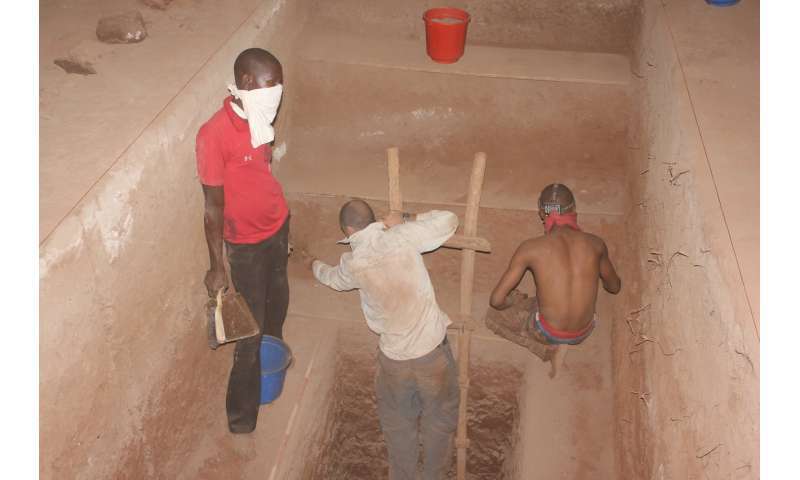 The excavations and analyses represent the longest archaeological sequence in East Africa over the last 78,000 years. 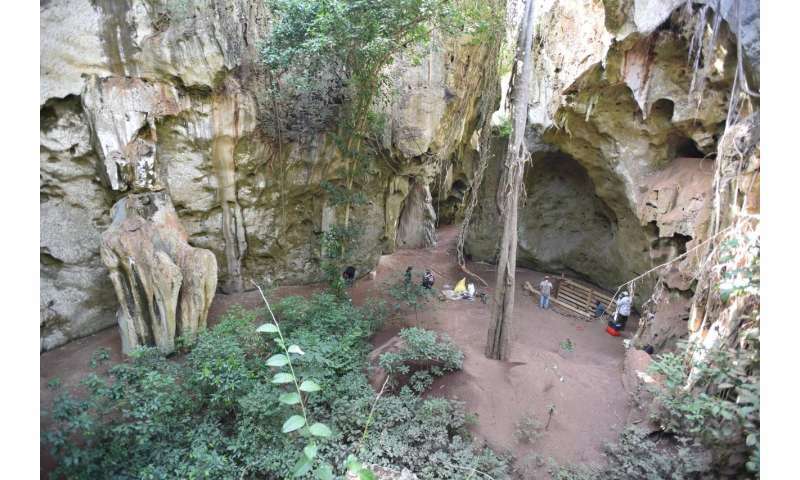 The evidence for gradual cultural changes does not support dramatic revolutions, and despite being close to the coast, there is no evidence that humans were using coastal 'super-highways' for migrations.